You are in the best moment of your life, professionally, intellectually and emotionally. Let your skin reflect this moment. 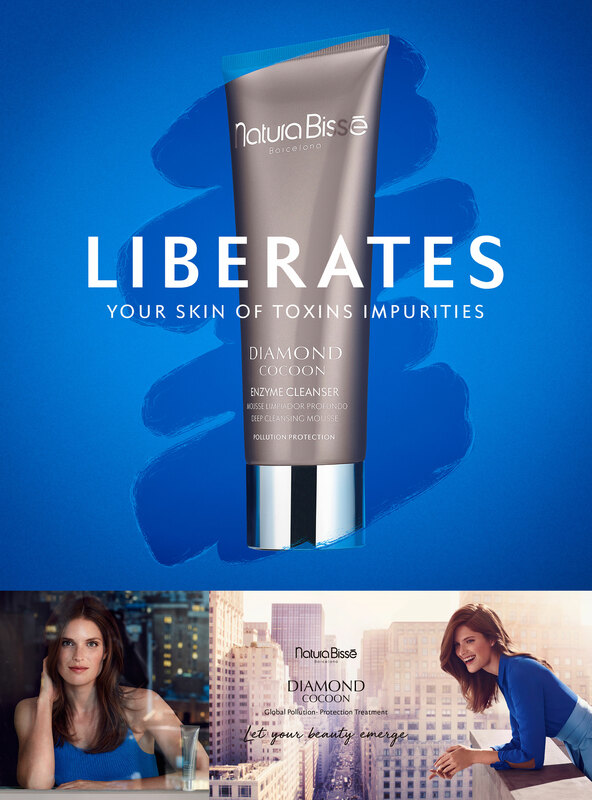 Unleash your beauty with the new Inhibit HD Treatment by Natura Bisse. Infallible duo to diminish expression lines: filler patches + intensive serum. Discover Natura Bisse’s anti-aging cocktail for expert women. 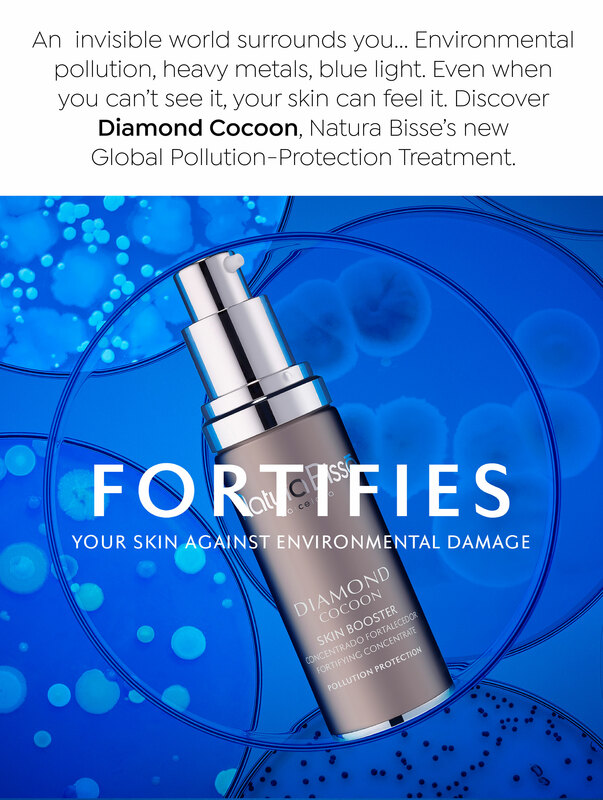 A powerful serum with a lifting effect able to inhibit the facial contractions that cause the formation of expression lines. The Inhibit HD Patches by Natura Bisse are the ultimate expression line fillers. 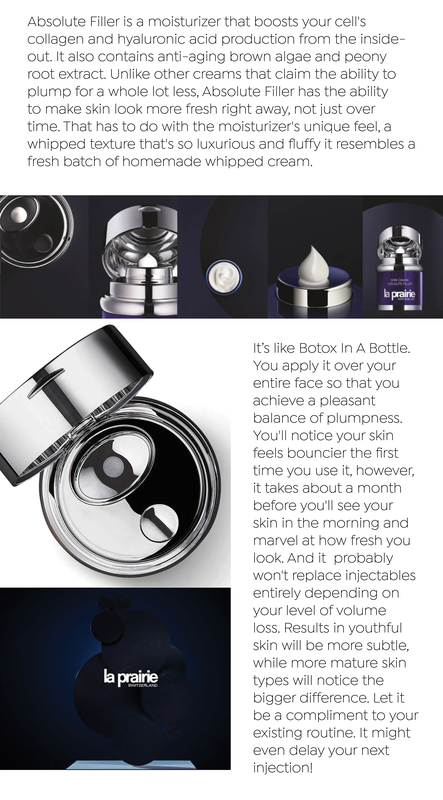 Korean technology backed by 13 patents plus powerful anti-aging ingredients. Invisible and comfortable, you may use them at anytime. 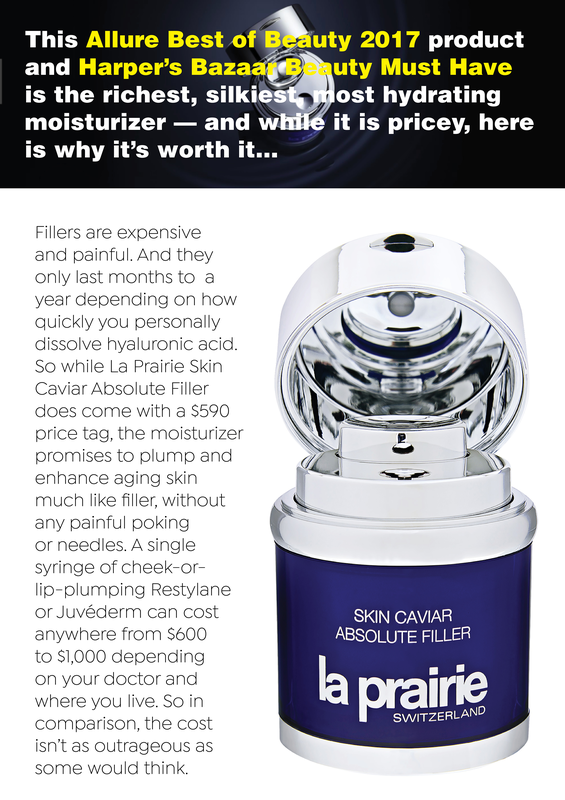 Ready for high definition skin? Apply them after cleansing skin, once a week for one month and unleash your beauty.